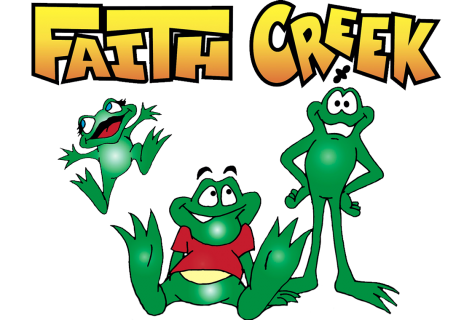 Sign up now for Faith Creek! Cost is $25 per student (discount for families with 3 or more children.) As you go through the registration process, you will be able to choose your child’s class time. Faith Creek Leaders can also sign up here to become teachers, co-teachers, buddies and helpers.